Sometimes vehicles break down at the worst possible moment for everyone, financially. If your budget is tight but you are in dire need of replacement parts, the best way to get back on the road without cutting back on reliability is to purchase previously owned auto parts from a used parts dealer. 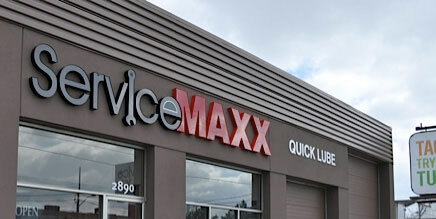 AutoMAXX sells certified vehicles and auto service and parts at ServiceMAXX our total car care cetnre, so if you stop in for a replacement part, not only will you find a great deal on all of auto parts, but you can also have your purchase installed before you leave. ServiceMAXX is your one-stop shop for all used parts and auto service in the Chatham area, so contact us if you have any questions or are in search of a specific replacement part.